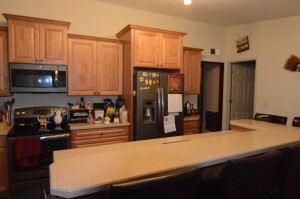 Kitchen, Bath & Living Space – Antioch, Ill.
Joe Hoffelt Construction Kitchen, Bath & Living Space – Antioch, Ill. 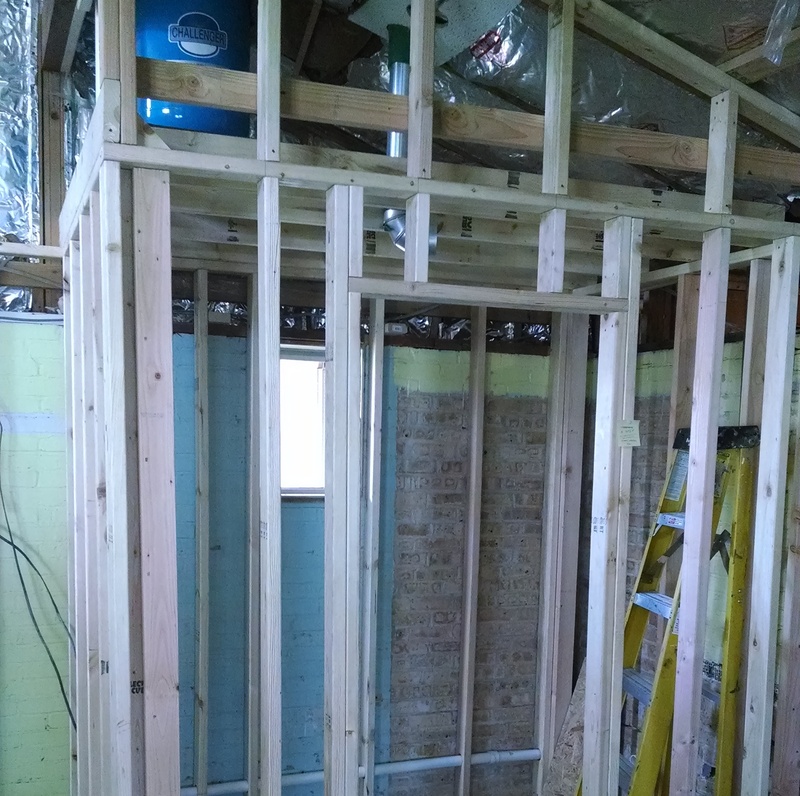 Date: October 2014 Comments Off on Kitchen, Bath & Living Space – Antioch, Ill.
Karen and Larry were referred to Joe Hoffelt Construction for a remodeling project which turned into a major renovation. They purchased their two story home in December of 2013, and the kitchen was a bit small for Karen, and she wanted to have a more open floor plan – expanded into the dining area – with more cabinet space and a breakfast bar. 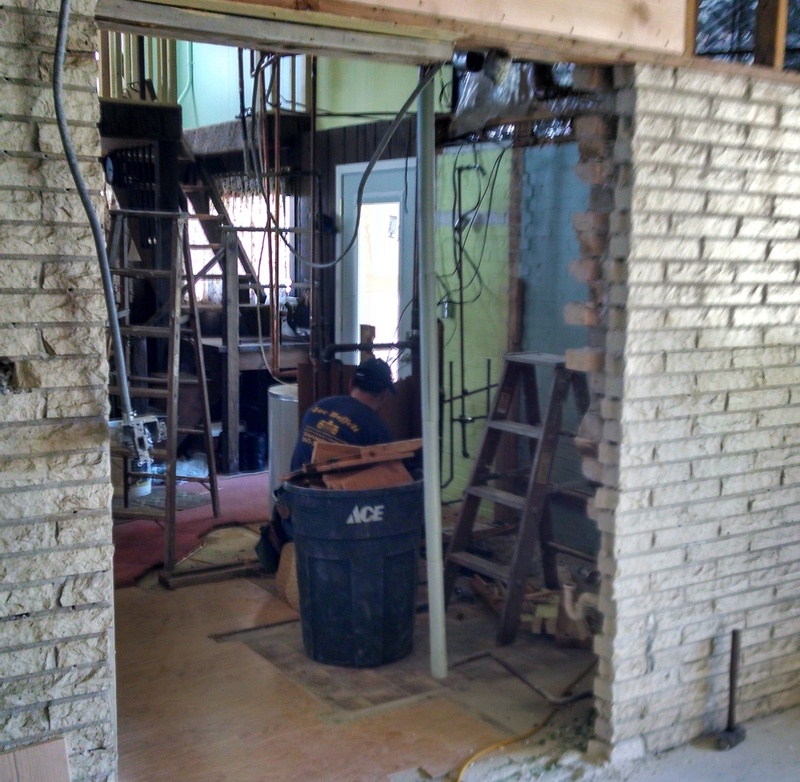 The project started with the existing kitchen and the adjacent dining room demo. 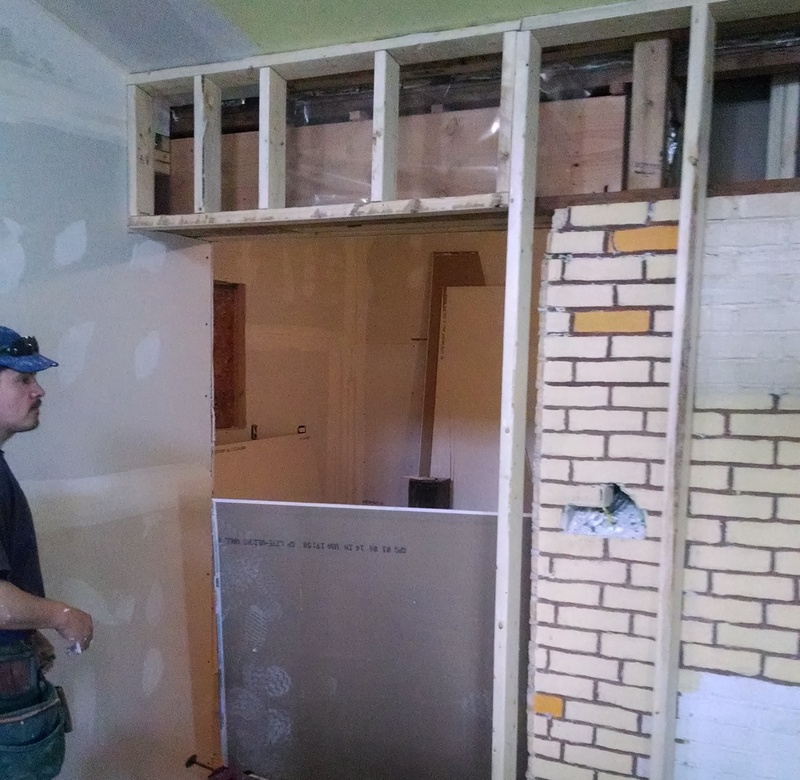 One window was removed and another added above the location for the new kitchen sink. 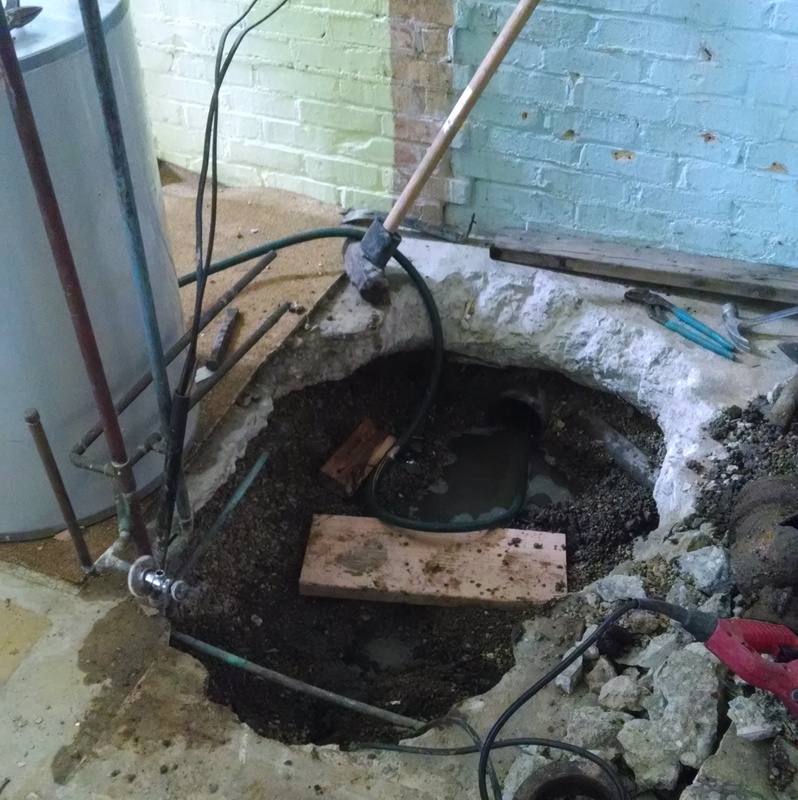 A plumbing inspection indicated the adjacent bathroom would need to be retrofitted, so that bathroom was included in the remodel. 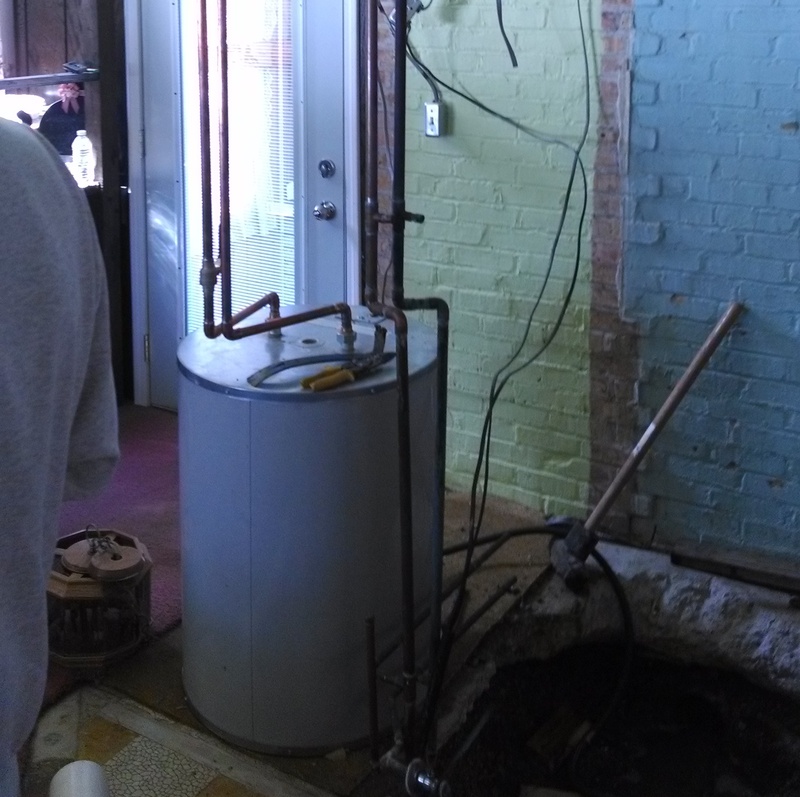 With the structure inspected, plumbing was re-routed as needed and new electrical service was brought into the room to meet the needs of the clients. 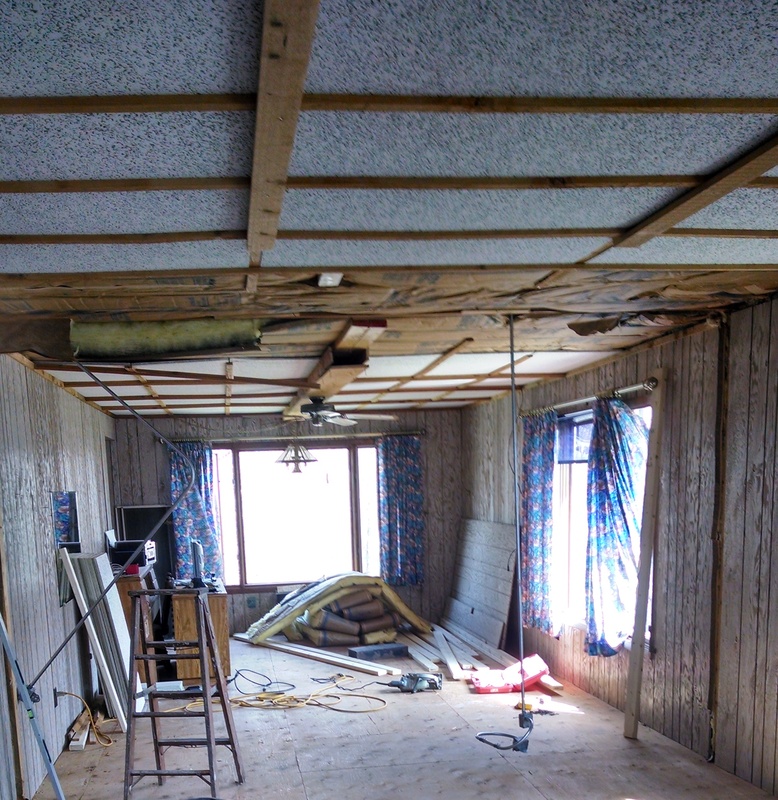 Insulation was updated, exceeding the previous building standards and saving energy for Karen and Larry in the future. 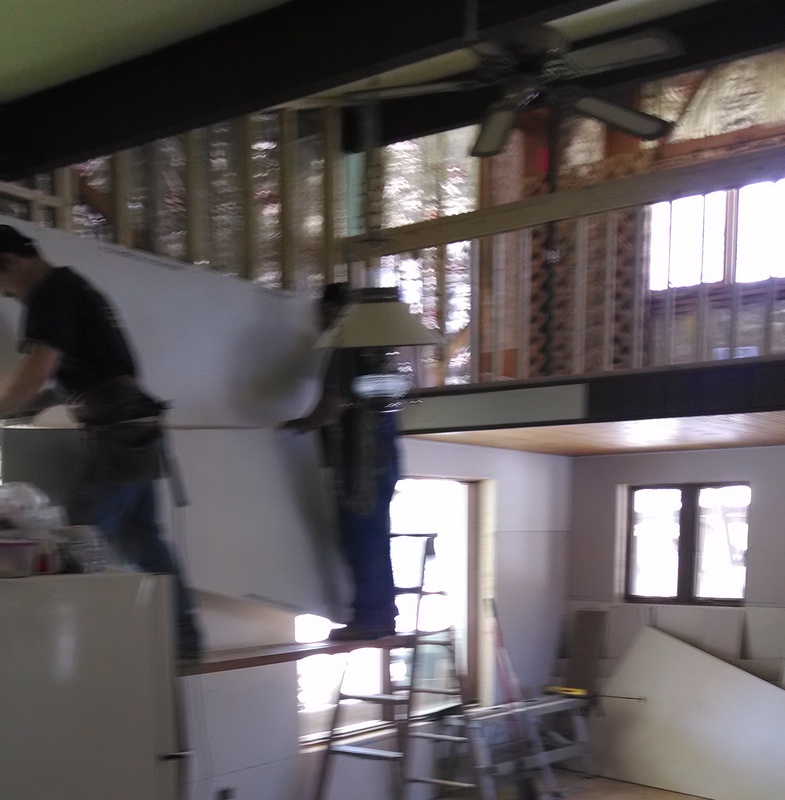 After approval of the layout, new drywall was installed and our team painted the rooms. 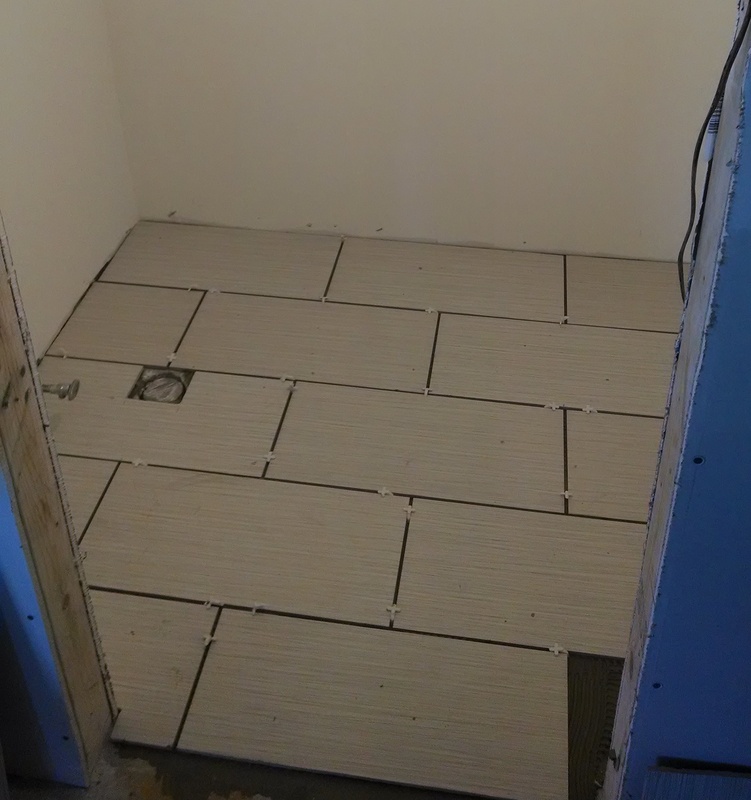 Cabinets, ceramic tile floors, trim carpentry and lighting fixtures completed the project for this area of the home. 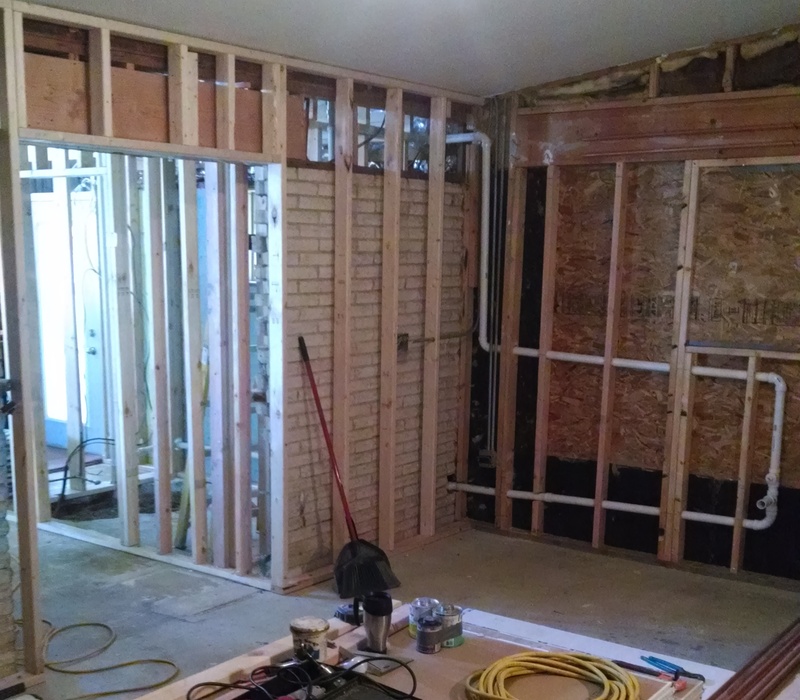 With the kitchen, dining area and bath renovation completed on time and on budget by Hoffelt Construction, Karen and Larry made the decision to make additional changes in their home. 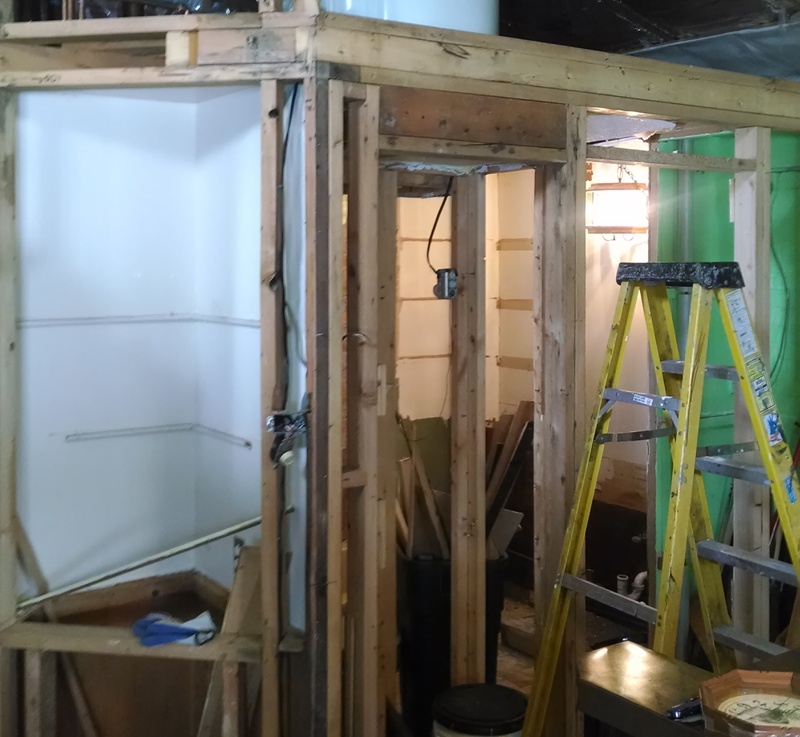 A renovated bathroom was needed on the second floor, and they also wanted to make the bathroom larger. 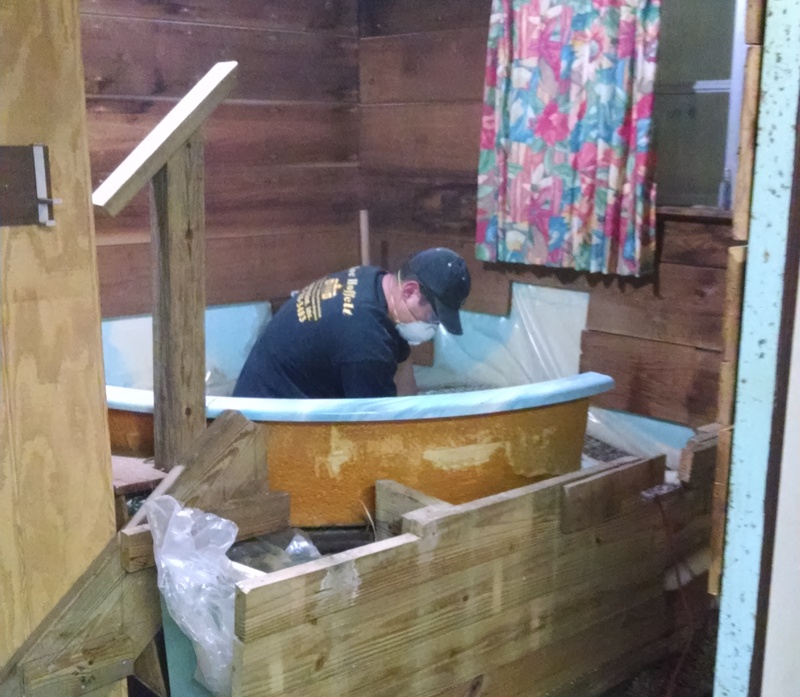 A small amount of floor space from the upstairs family room area was sacrificed to get the needed space for the larger bath. 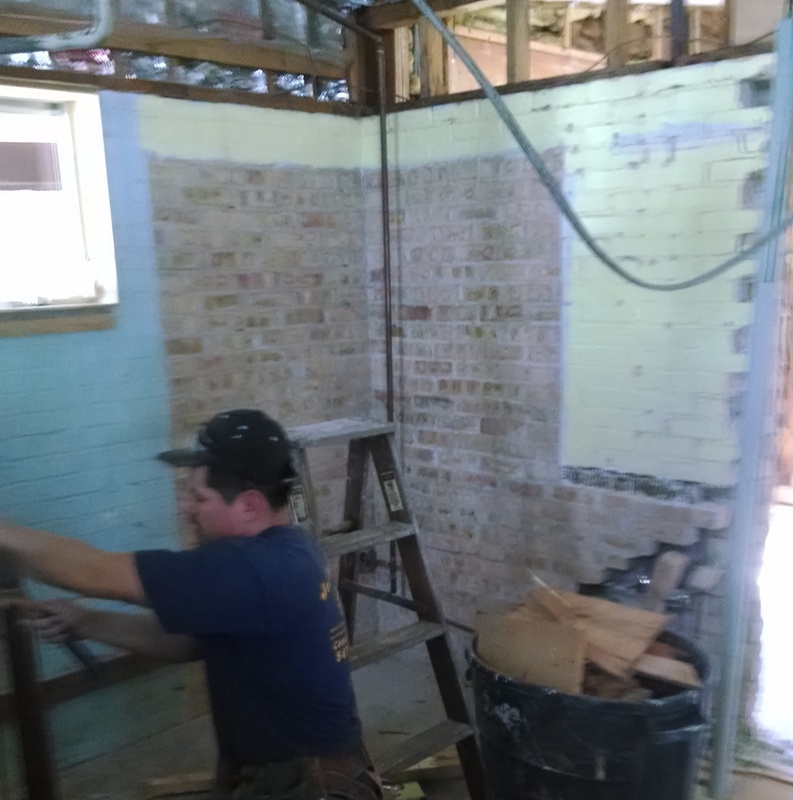 Demo began on the bathroom and the existing wall was pushed out. 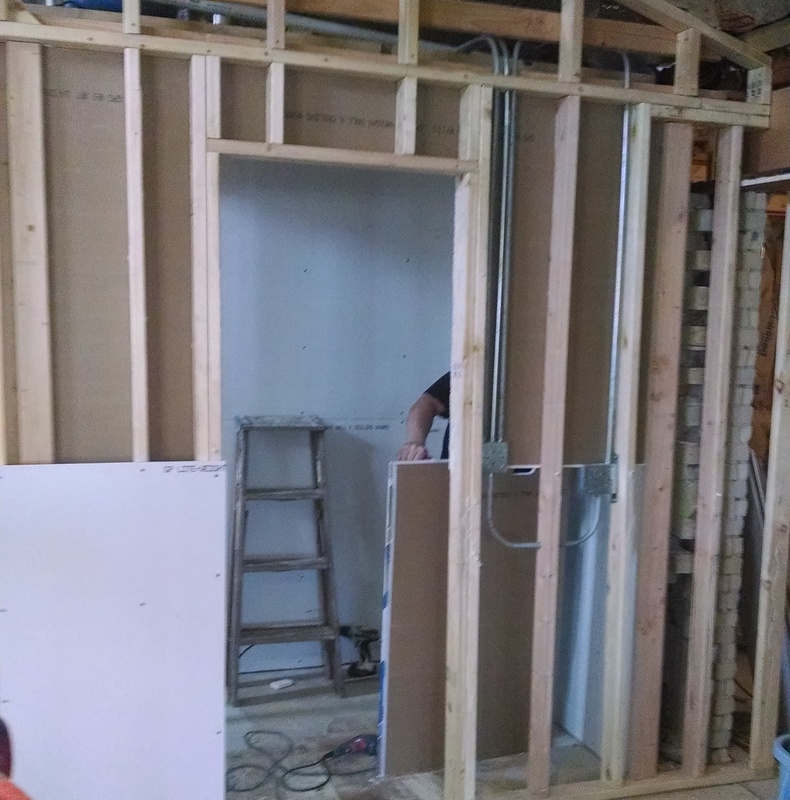 New plumbing and electrical outlets were added, and the new drywall went up with fresh color on the walls. 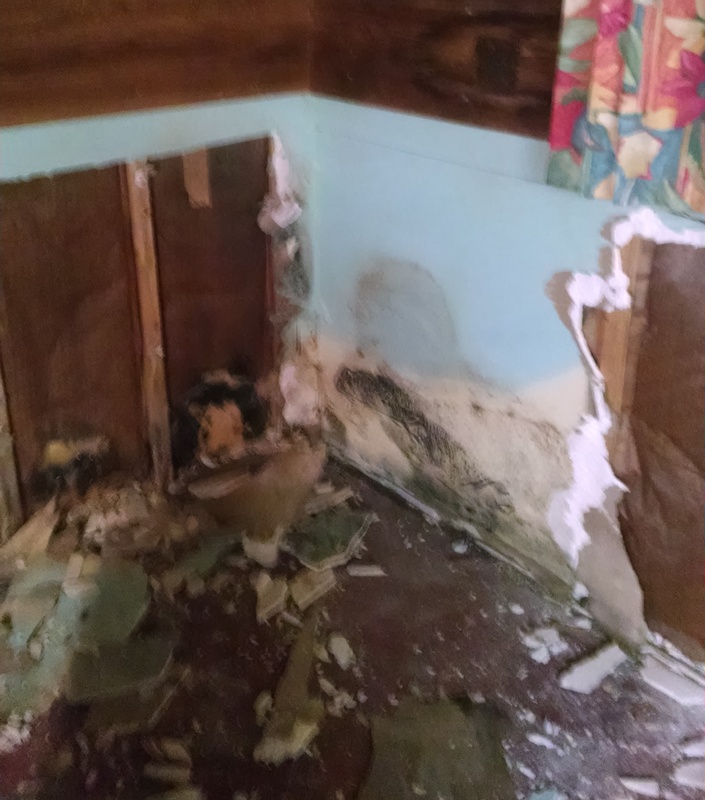 Ceramic tile floors, a new toilet, sink and shower were installed and re-located wall was finished off on the family room side. But Larry and Karen were not quite done. 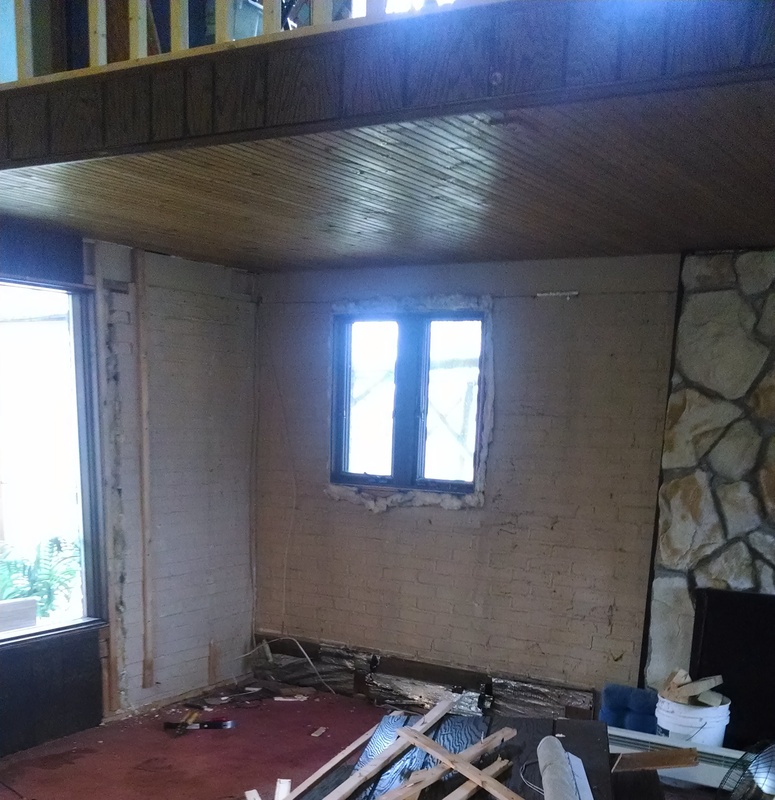 The existing wall coverings in the downstairs living area needed to be refreshed, and after demo, new drywall and paint went up. 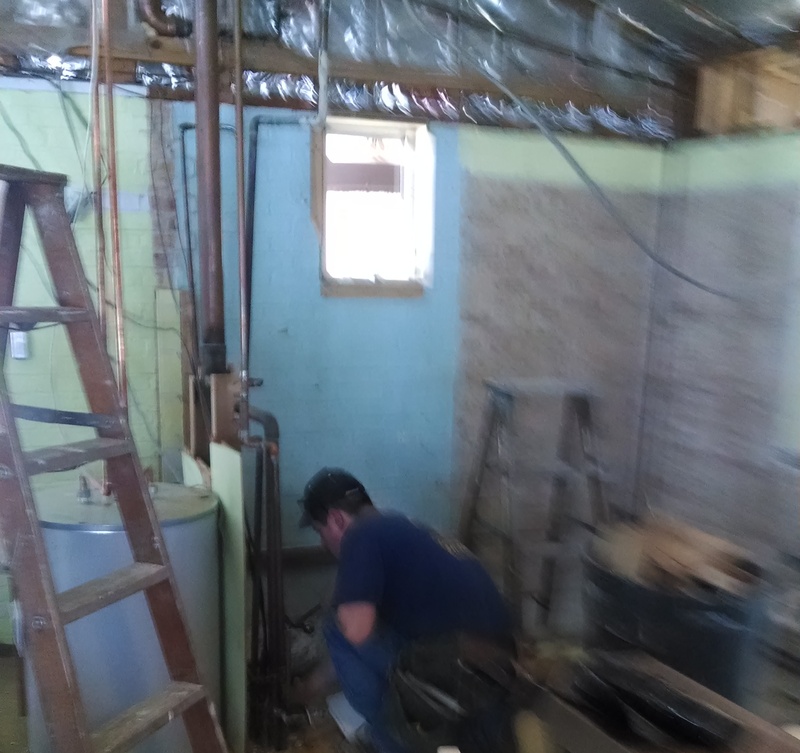 Of course, the insulation was updated and new electrical service was brought into the room to meet or exceed current code. 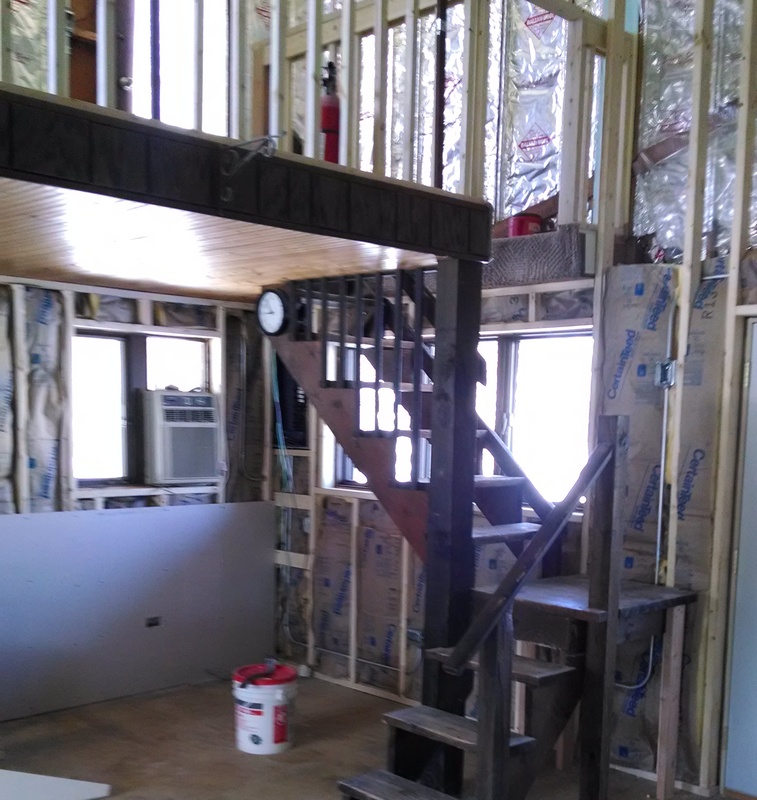 Hoffelt Construction ensured the new trim matched what was existing in the adjacent areas of the downstairs living room. 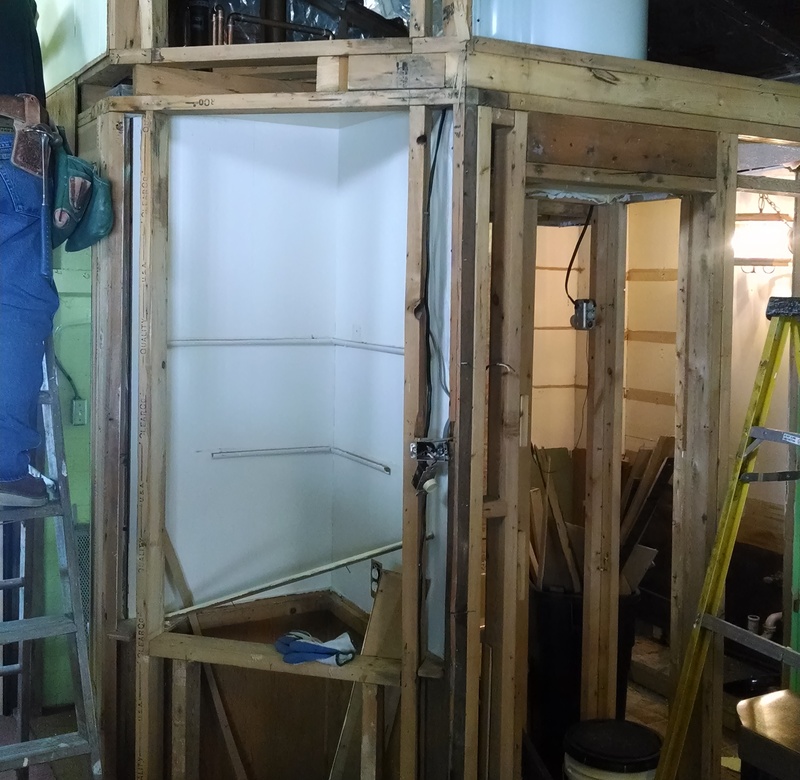 These projects were completed on time and within budget. Larry and Karen are very pleased with all the hard work and effort. 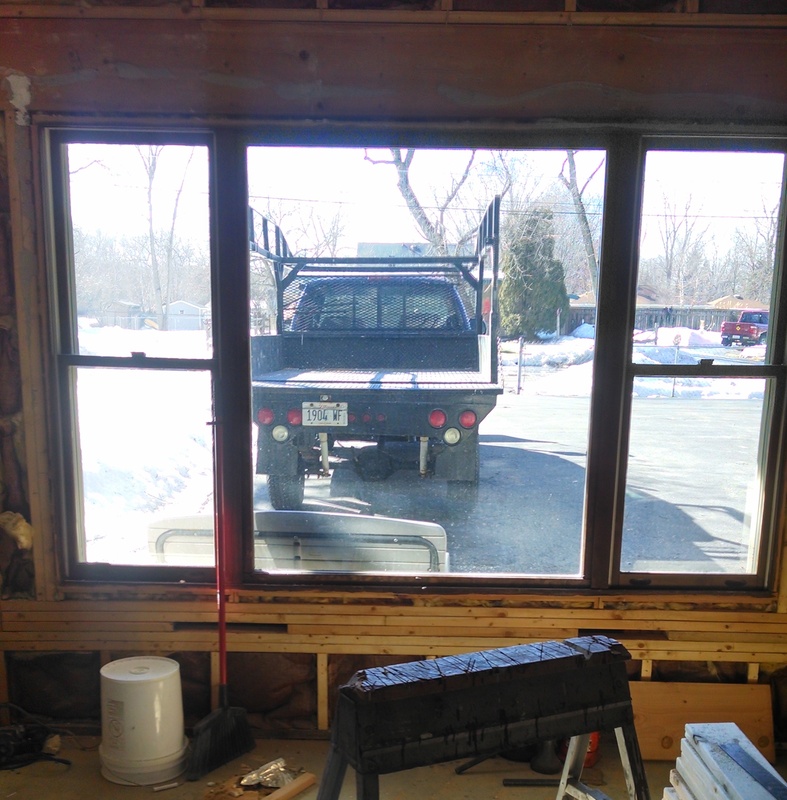 Our primary focus is to make sure our customers are happy with our workmanship, and to make sure they’ll call us again, when they need our expertise.